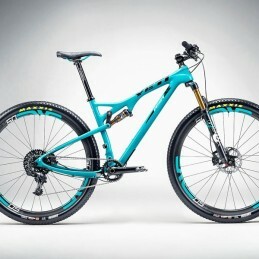 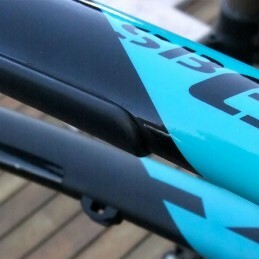 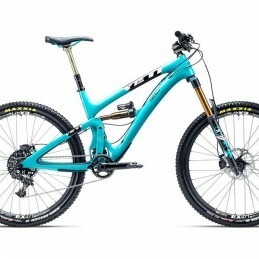 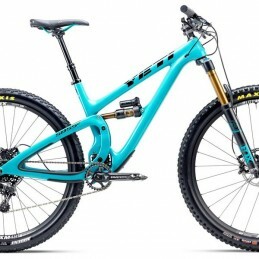 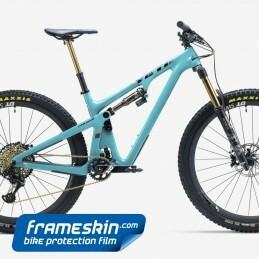 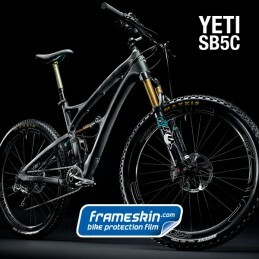 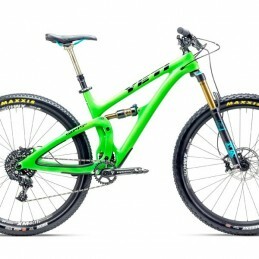 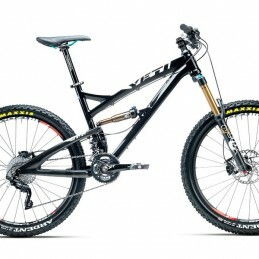 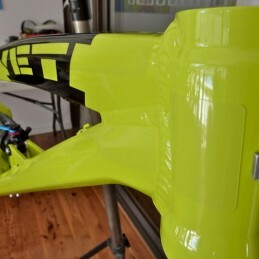 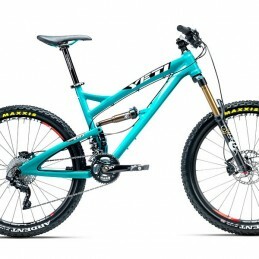 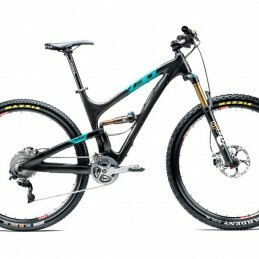 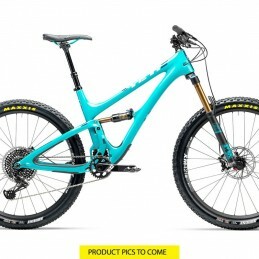 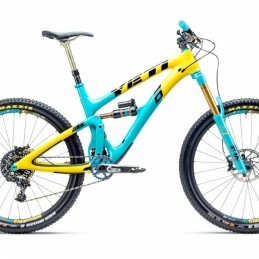 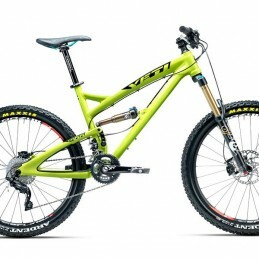 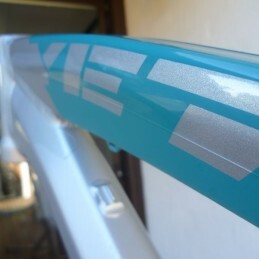 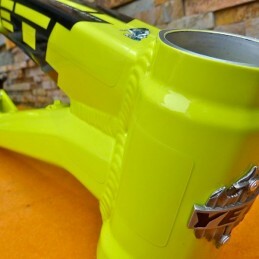 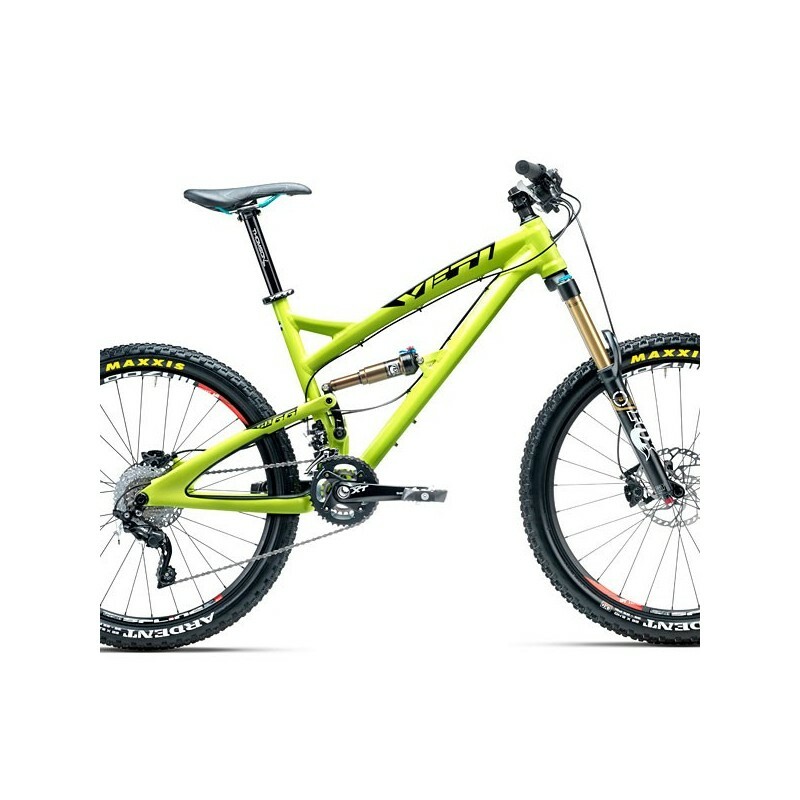 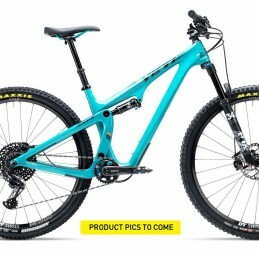 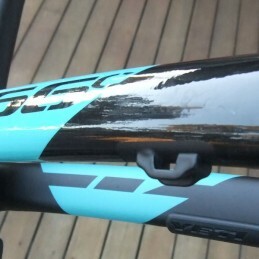 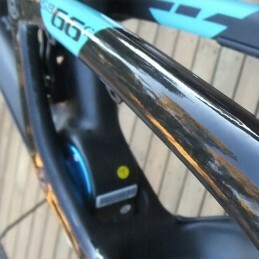 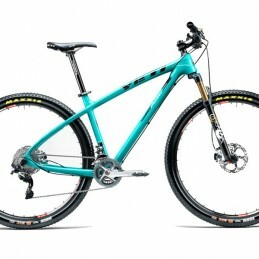 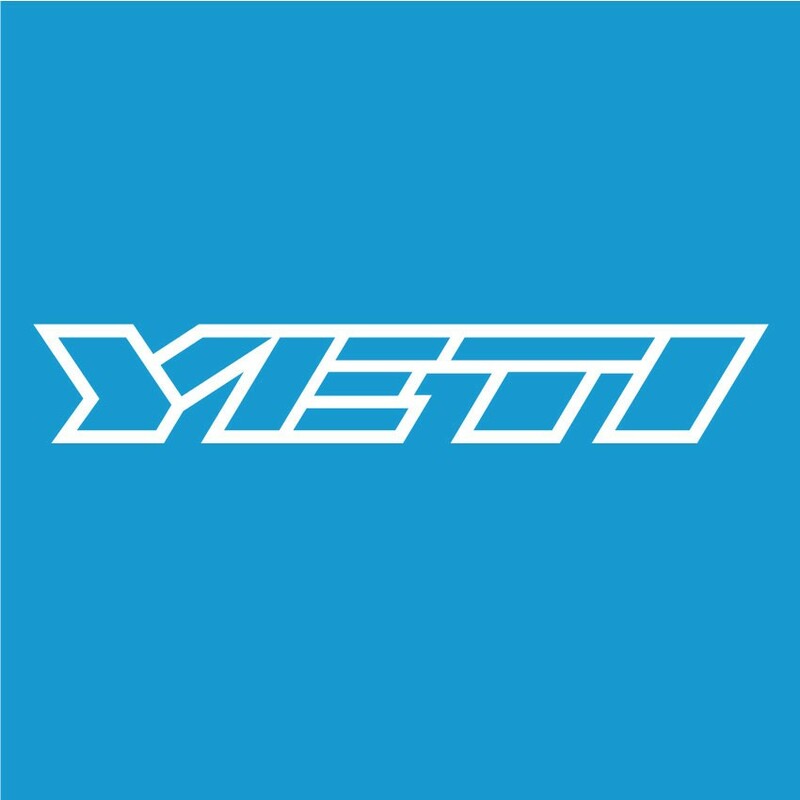 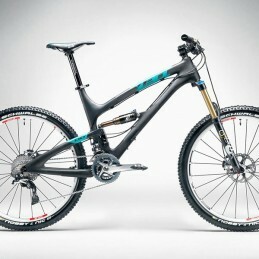 Yeti sent their SB-66 bikes out on a hot date and they had a mutant child – one with an alloy front end and carbon rear. 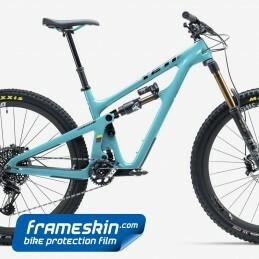 Loaded with the latest in design thinking, gorgeous fluid lines, ground breaking Switch technology and that distinctive Yeti stance, this is a do-anything 6" bike. 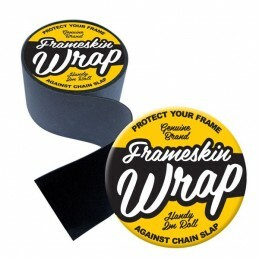 The Frameksin kit for SB-66-AC is extensive and provides outstanding protection of your new plaything. 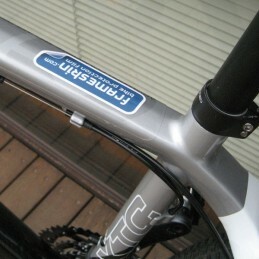 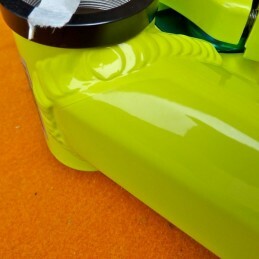 The SB-66 AC Kit contains 22 custom-shaped decals for near invisible protection of your frame. 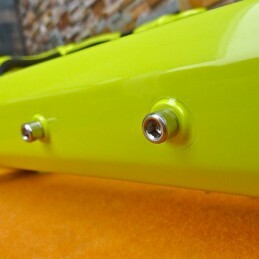 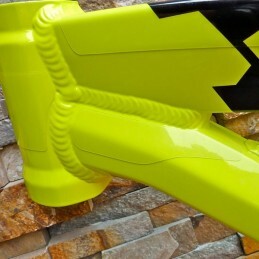 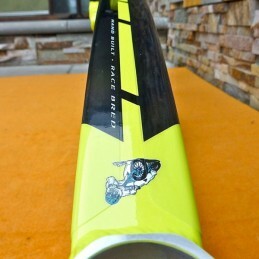 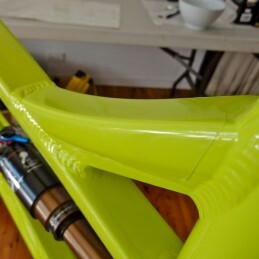 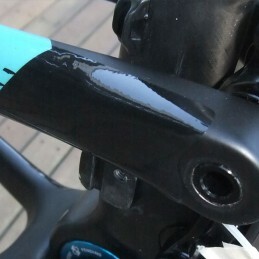 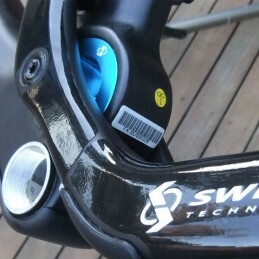 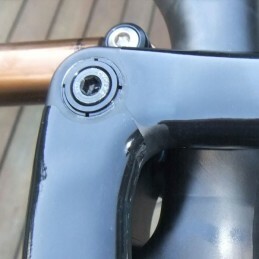 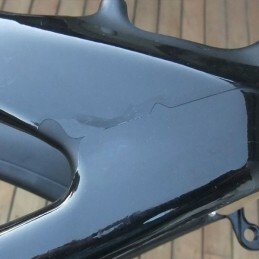 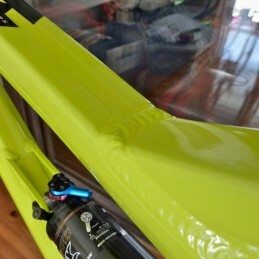 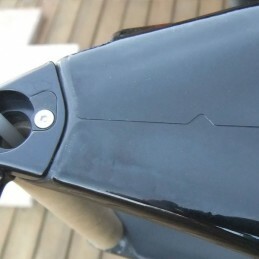 The kit offers outstanding protection for the top tube, down tube, seat stay and chain stay areas. 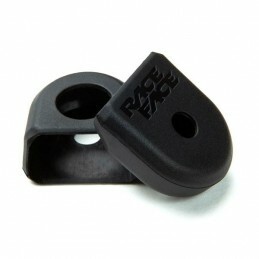 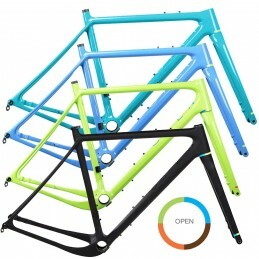 Three film types available to suit the finish of your bike. 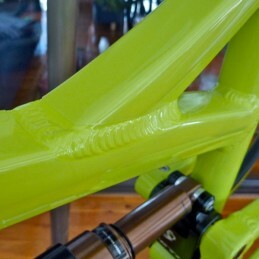 Of course, matte frames will look wicked with Ultra Matte film but there's also 2 options for gloss frames.